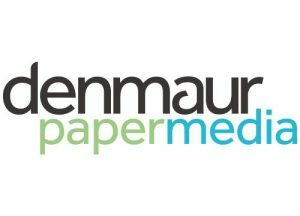 Carbon Balanced Paper is available through a number of partner paper suppliers, shown below. At the point of ordering paper with them directly, specify you want to Carbon Balance your paper order. They will advise you of any additional costs for balancing and supply you with a unique World Land Trust logo, confirmation and certificate. Using one of these partners is the simplest and most cost-effective solution. Click on a partner logo to find out more.